Last weekend, during the PlayStation Experience event, Sony released a limited edition 20th anniversary PlayStation 4 console. 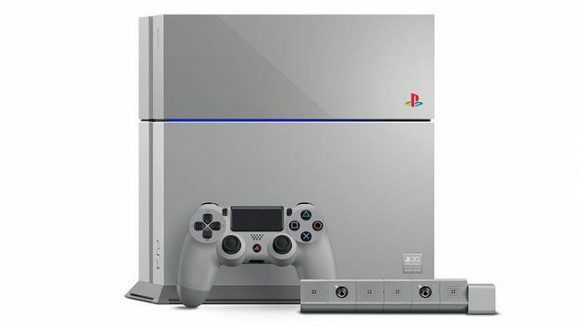 For this special release, Sony opted for a more sleek grey finish to commemorate the original design, instead of its traditional black exterior. The console garnered much attention from fans and even prompted high bidding wars on eBay. A Sony pop-up shop in London sold the anniversary console for £19.94, roughly $32 USD, to their first 94 customers. Some of these consoles made their way onto eBay selling for thousands of dollars. 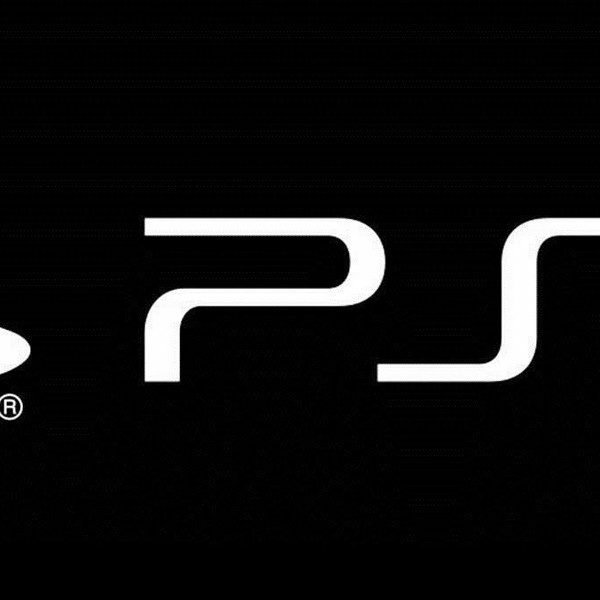 This sparked the attention of Sony UK executive, Fergal Gara, who spoke exclusively to Eurogamer. The console sold out almost immediately when it was released here in the US, but if you have the time and money try checking out eBay. UK fans still have the opportunity to buy the 20th anniversary console starting Monday, December 15th.